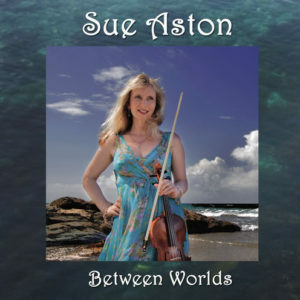 Taken from the album ‘Between Worlds’ this music is composed largely for solo violin and is a violin virtuoso work which is full of spirit and emotion. 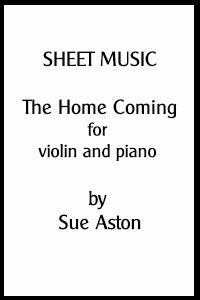 It was inspired by the image of a windswept Hawthorn Tree which is prevalent throughout West Cornwall. 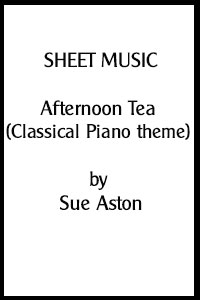 Composed by Sue Aston. 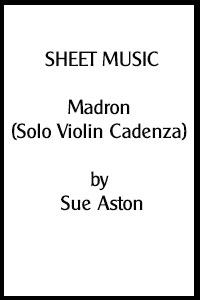 Once payment has been made and processed you can download your sheet music.